﻿Here you have some activities that can help you to review what we study in modules 1. Check them to study and review. 2 Go to the cd rom and work in the module 1" be positive, negatives and question forms" presentation and practice 1,2,3,4, and 5"
3. AListen to the track the teacher sent to your computer and say which words are mentioned in the listening track. B Listen Again and write the questions in your notebook and check them with the class. 4 Check the copy your teacher will give you. Check out Lisa's information, then complete the questions about her. 5 Now srite the questions to complete lisa's brother's information. Correct them with your teacher, and then listen and complete his information. 6​​ check your students book on page 12.exercise 1 Reading. Read about the woman's ID card. Mark the phrases true or false. ​Then on the same page (12) complete the man's profile with the information on page 13. Finally make the questions to find out the woman's personal information. Ask her questions to your teacher. Complete the following information about your best friends and write an article to be posted in extension A1.1 blog to be posted on Tuesday the 12th of February 2019. Follow these activities In order to do it succesfully throuoght the whole activity and make a very good final product. The frist part about this that those Must be ready on April the 23rd. Reinforcement work shop Modules 1 and 2. These are demonstrative adjectives they are used to talk about objects according to their position. If the objects are near we use this, and if they are far we use that. We say this poster which is in the girl’s hands and that tree which is far away and we probably have to point it out to talk about it. Analyze this example: we have two trees, one is near us, and the other is far away. The near tree is called this tree. And the far tree is that tree. Those is the plural form of that. That refers to singular Those refers to plural. For exercises check the following link. Go to your cd rom and check the language focus section module 2 this, that, these and those. Check the presentation and do the exercises. Then go to your student's book on page 18 do the language focus 1. Listen and choose the right form. Track 28.. Then do the practice exercise on page 19. Then go to the cd rom and check the module 2 language focus 2 have got, do the prsentation and the practice 1 and 2. Look at the following examples in A and in B.
What’s the difference between the phrases in A and the phrases in B? There isn’t any difference. It’s the same saying: “I have got 3 pens” “They are my pens” both phrases express the same idea. “My father has got a new mobile”, and “It is his mobile” have got the same meaning, or express the same idea. We use have got to express possession, in the same way, we use have. I have got 2 computers. He has got a big dog. She has got a big car. They have got an old washing machine. I haven’t got 2 computers. You haven’t got 3 children. He hasn’t got a big dog. She hasn’t got a big car. They haven’t got an old washing machine. Have I got 2 computers? Have you got 3 children? Has he got a big dog? Has she got a big car? Have we got a big house? Have they got an old washing machine? They are my 2 computers. They are your 3 children. It is his big dog. It is her big car. It is our big house. It is their old washing machine. Are these my 2 computers? Are they your 3 children? Is it his big dog? Is it her big car? Is this our big house? Is it their old washing machine? Write and complete the phrases using have got. ​ 2 I ____not ___ much money. 3 _____you _____ any friends? 4 I _________ a lot of work today. 5. My friends ______not ______ a lot of homework. 6.______ you _______ a motorcycle? 7. My school _______ a big library but it ______ not _____ a cafeteria. 8. ______ your school _____ a big cafeteria? Go to your cd rom module 2 Language focus 2 "Have got positive form" do the presentation and practice 1 and 2. 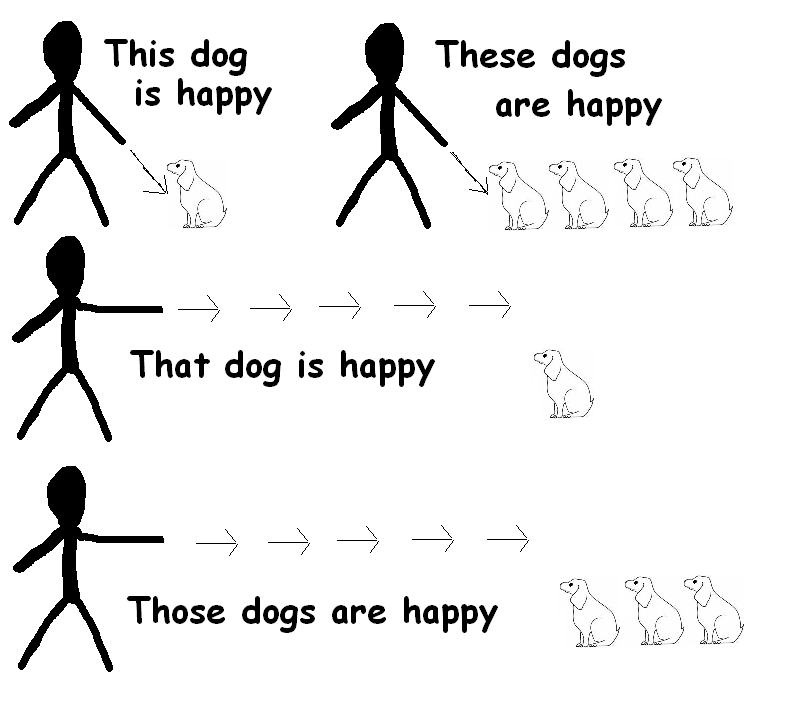 In English to express possession with the particle 'S we use it in this way. Carlos has got a pen= Carlos’s pen. Peter has got a marker = Peter’s marker. Maria has got 3 brothers = Maria’s 3 brothers. If you notice, the idea is exactly the same, it doesn’t change. Both phrases, the black and the red ones, express possession. Exercises: Rewrite the sentences use the possessive. ​Go to your cd rom module 2 and check the language focus section part 3 "possessive 'S", and do the presentation and the practice 1 and 2. Go to your cd rom and work in the vocabulary section and do activities 1,2,3 and 4. Match the following definitions with a word from the group of words. 1) My father’s son is my________. 6) My father’s mother is my ________. 8) My mother’s daughter is my ___________. 12) I am my grandfather’s __________. 13) My father’s brother is My __________ . 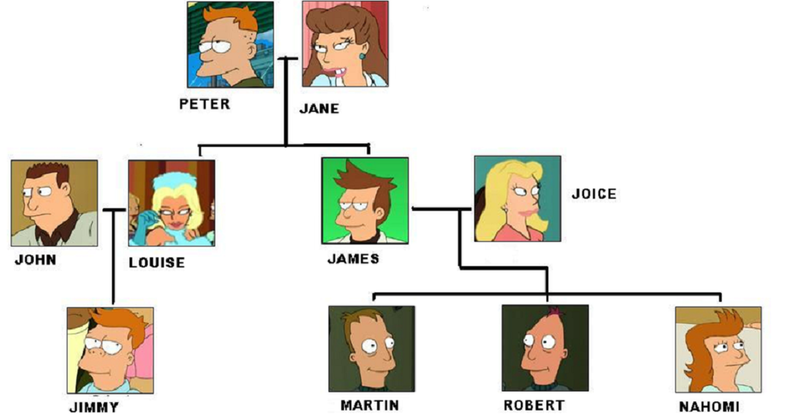 Now pay attention to this family tree. 1. Who is Peter? Peter is Jane’s husband. 2. Who is Robert? Robert is Martin’s Brother. / Robert is Joice’s son. 3. Who is Louise? Louise is Martin’s aunt. / She is John’s wife. 4. Who is Jimmy? He is Louise’s son. We can say that Peter is Louise’s father, and James is Louise’s brother. John is James’s brother in law, and Joice is Louise’s sister in law. Peter is Joice’s father in law. 1. Go to the document the teacher has send you and work on the Iglesias family, and do the comprehension exercises. 4 You are going to find out some more information about Steven Tyler, who you saw on page 22 in your Students’ Book. a Liv is Steven’s _____________. b Giovanni is Steven’s _____________. c Victor is Steven’s _____________. d Chelsea is Steven’s _____________. e Steven is Lynda’s _____________. f _____________ is Liv’s brother. g _____________ is Steven’s uncle. h Teresa is Steven’s _____________. i _____________ is Steven’s mother. j Taj is Steven’s _____________. 4 Write a composition about Steve’s Tyler family use as a model the reading about Julio Iglesias on the cutting edge workbook page 13 and do the exercises on the page. Publish the comment in the blog http://exersices.weebly.com Extension A1.1 blog page. .
Do a similar recording talking about your family. To be sent on monday the 18 midnight. Look for my comment “This is my family” in the blog and record a similar oral presentation about your family. Take into account that you have to do it in a similar way to my blog comment, but your comment is oral and you have to send it to my email englishteacher.uis@gmail.com. Everything the comment about Steven Taylor and your oral comment about your family) has to be ready on Wednesday the 21th of February 2018. 5 Watch the following video about routines.